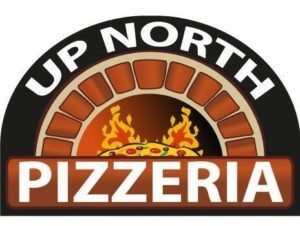 L’ANSE, February 7, 2018 — Baraga Chamber of Commerce is pleased to announce that it will hold a ribbon cutting ceremony to celebrate the opening of UP North Pizzeria on February 17, 2018 at 11 AM. Tom LeRue II is the sole owner and is assisted by his 14 employees and family. He purchased the building on September 11, 2015 and completely remodeled it. First pizza was served on January 8, 2018. After the ribbon cutting ceremony, the public is invited inside to check out the new restaurant along with enjoying some refreshments and pizza. UP North Pizzeria is located at 15740 Jack O’ Lantern Rd, L’Anse, MI 49946.